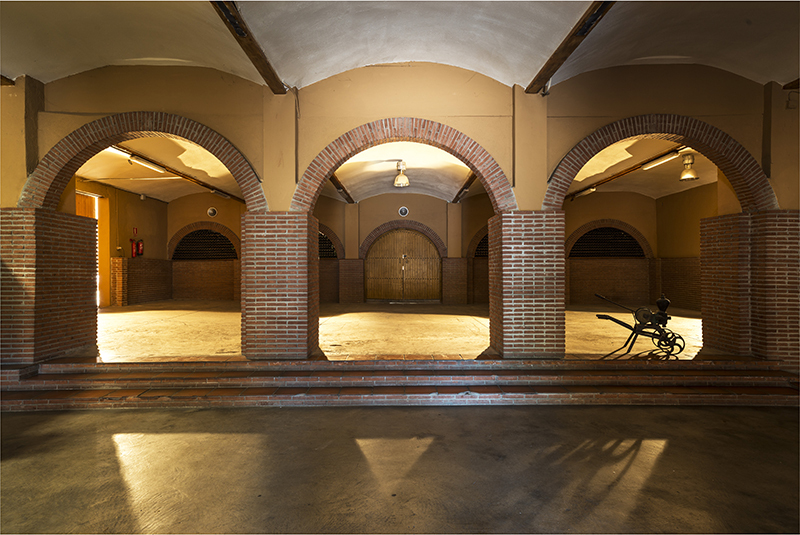 Enjoy an unforgettable visit in our winery. 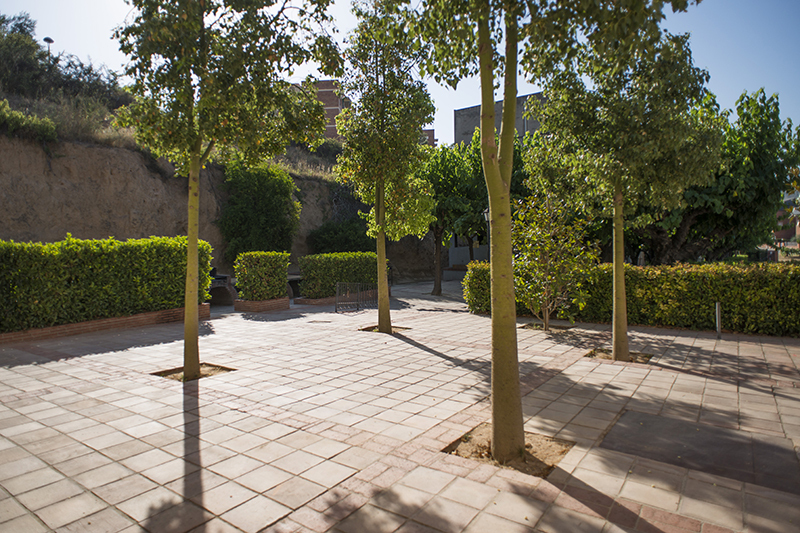 A personalized visit with all the information you need to learn everything about the cava's world. 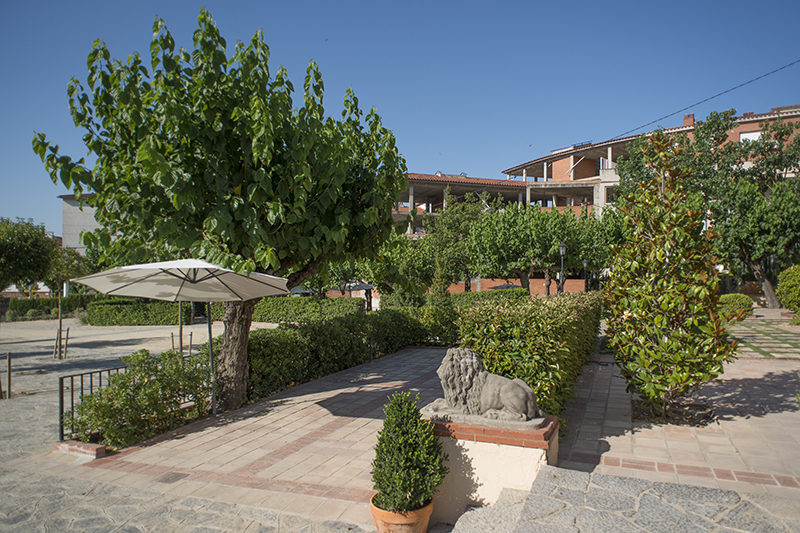 The Llàgrima d'or history, how we work in the vineyard, the making wine process, the different types of cava... and finally a tasting and lunch at our barbecues, a place to enjoy a picnic with your day. 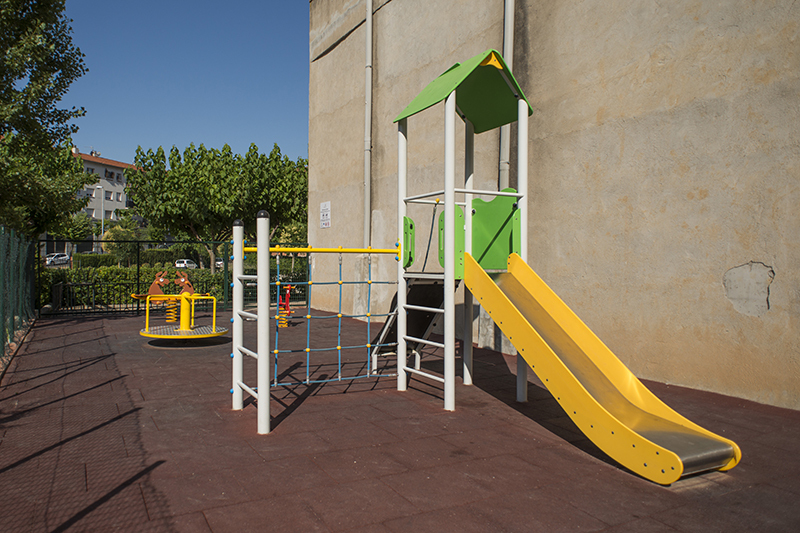 We are in a privileged location, close to Barcelona and Tarragona, and where leisure is as broad as culture. 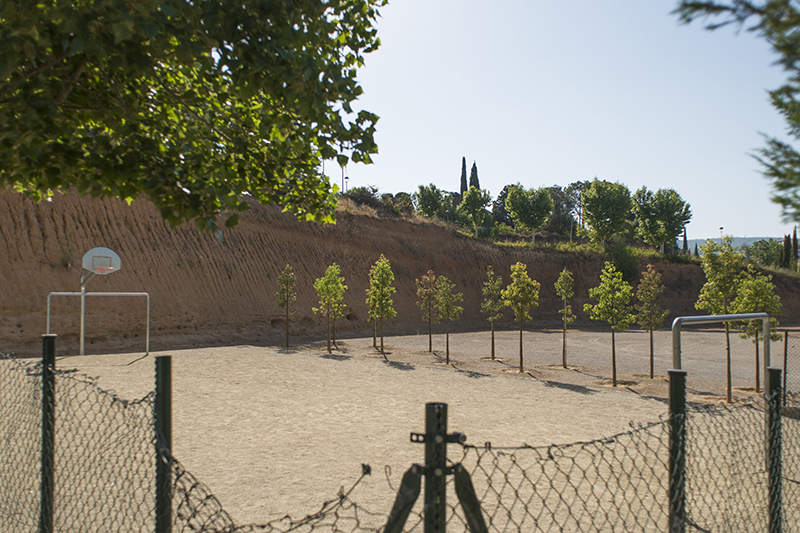 You can visit the Museum Interpretation Centre Cava, walk through the modernist routes of Sant Sadurní or walk among the vineyards. 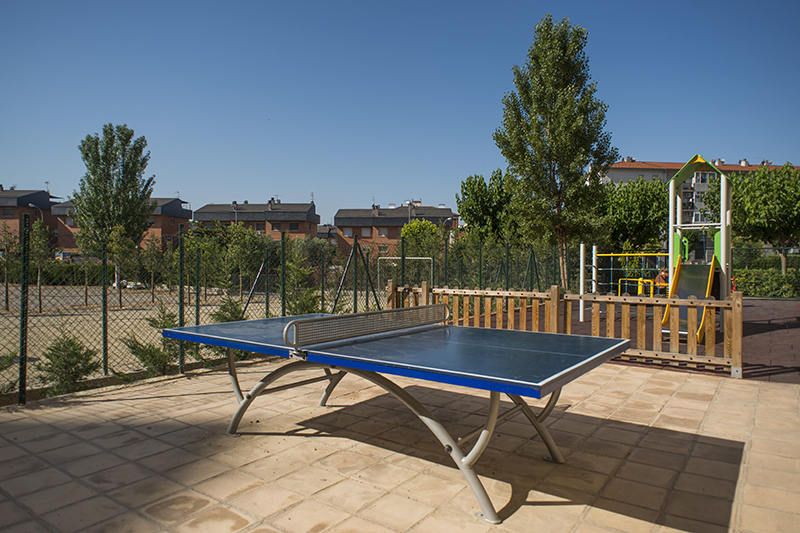 In the centre of Sant Sadurní d’Anoia, just 35 minutes from Barcelona. 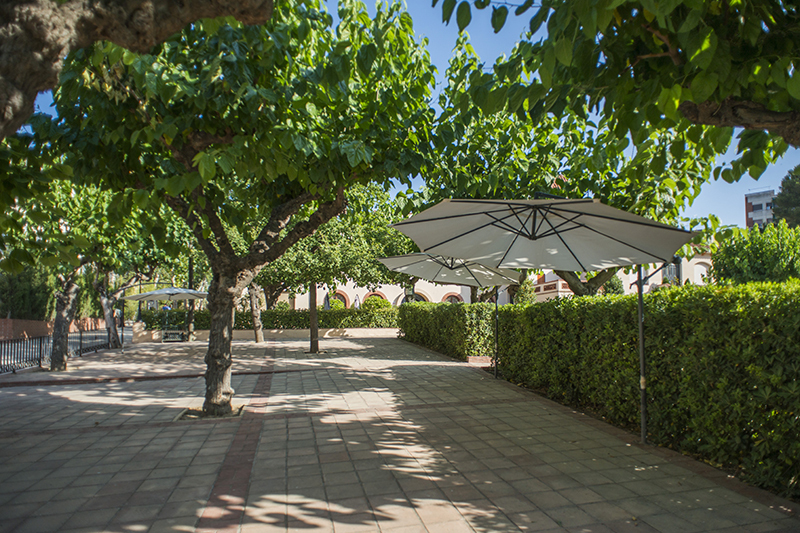 The winery has a spacious car park and a large outdoor area with barbecues and grilles for cooking meat and spring onions. 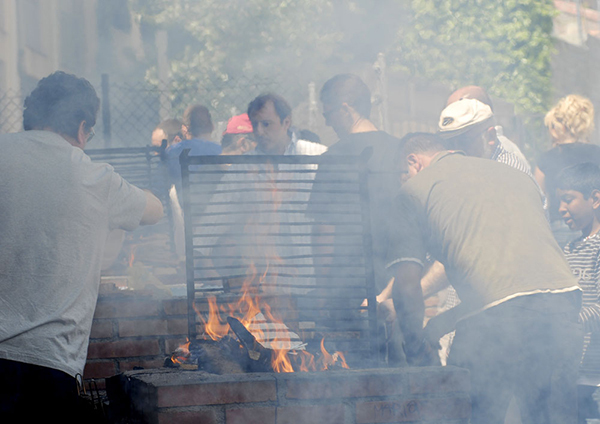 Have you ever tried meat grilled with wood from vines? 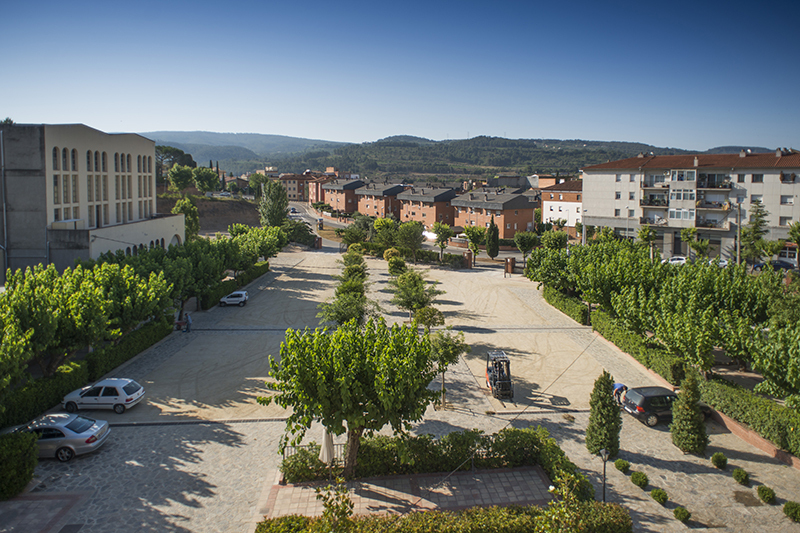 It’s delicious and you can buy the meat in Sant Sadurní, from local farmers. 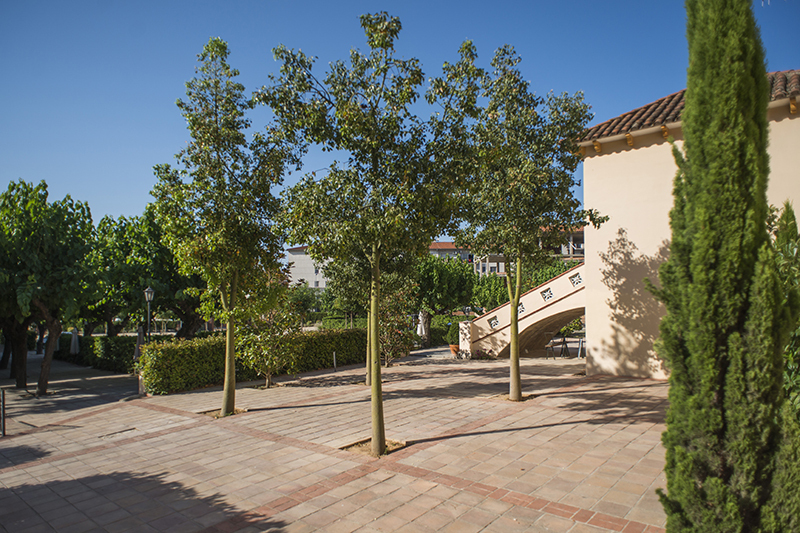 We have an area with tables, benches and chairs and you can bring everything you need for your picnic. 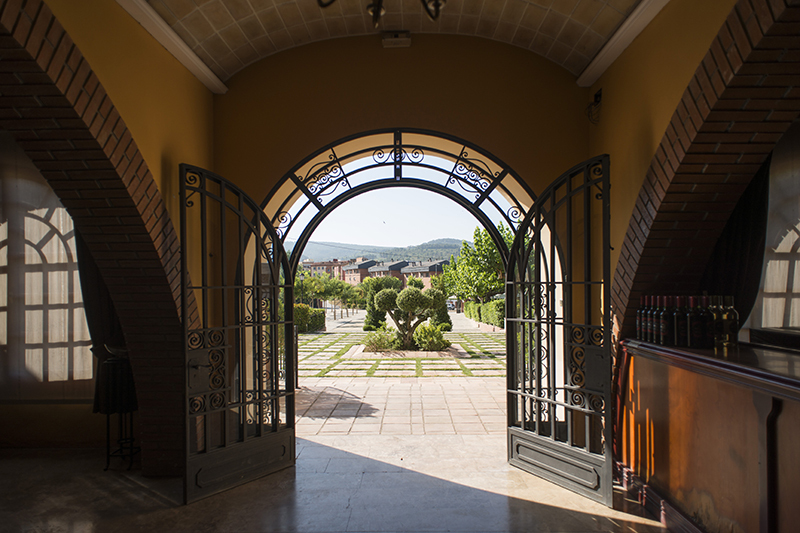 This is a good opportunity to visit the wine-producing area of Alt Penedès. 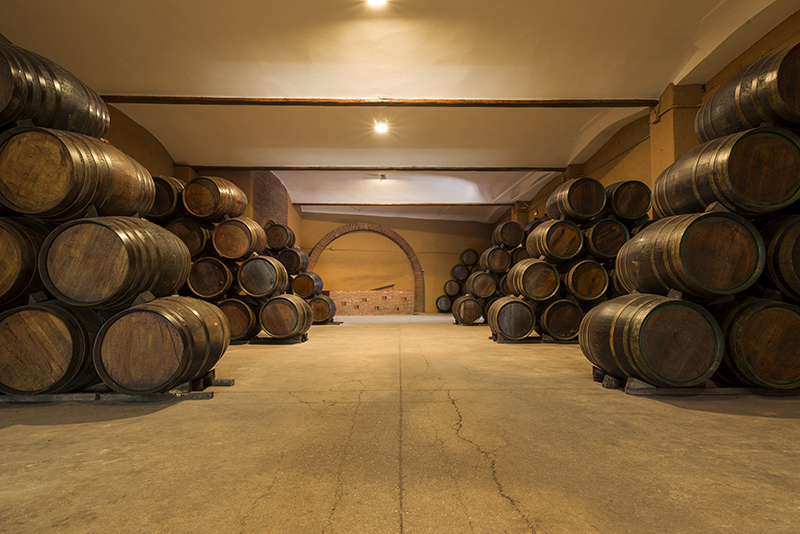 You can also have a guided tour of our winery and learn about its production processes. 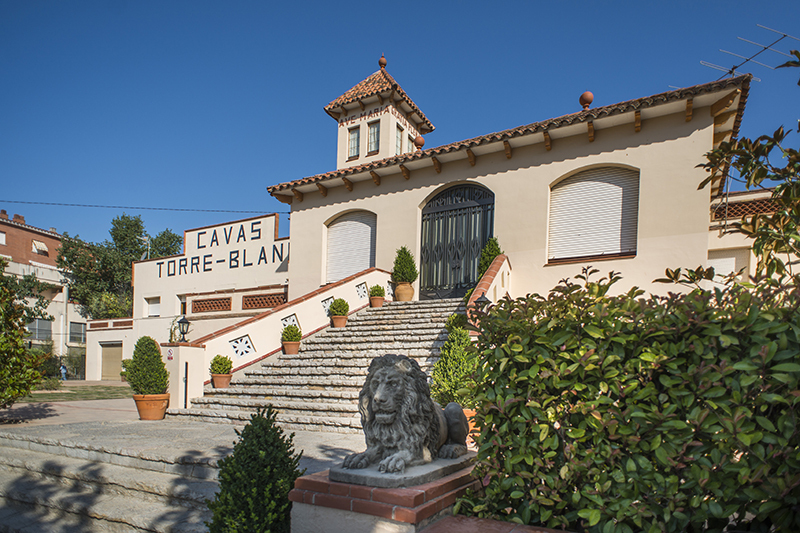 At the end of the visit, you can taste our wines and cavas, which can be bought directly from our shop. 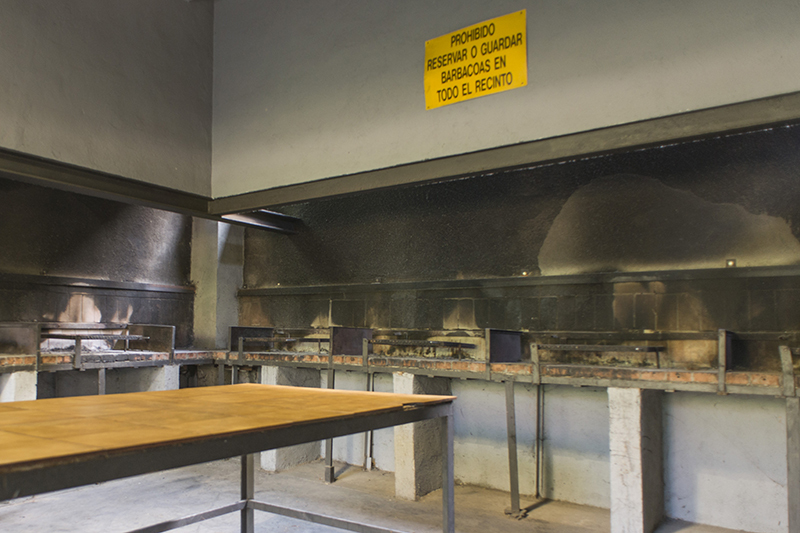 Apart from the barbecue area, our winery also has a multipurpose room for corporate meetings and gatherings of friends. 25th, 26th and 31st December (Christmas, Boxing Day and New Year’s Eve). Please enquire for other days during the Christmas season. 24th June (St. John’s Day). 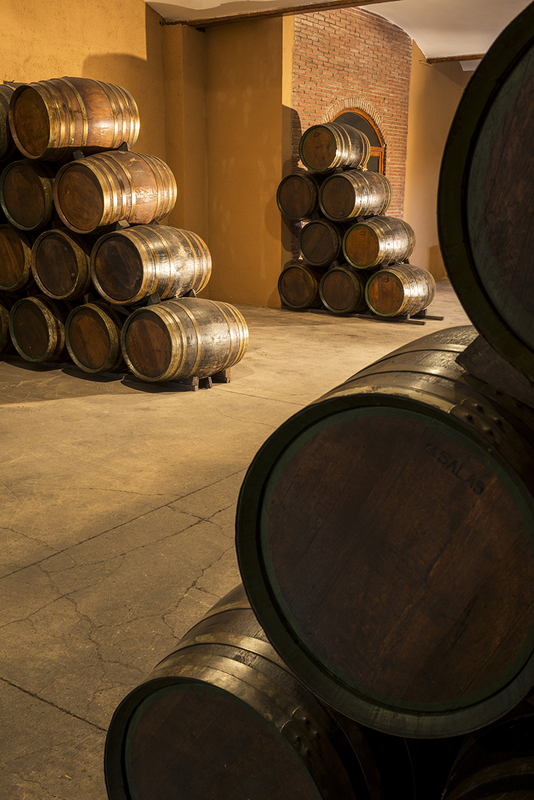 Winery visiting hours: please book in advance. Reservations may be made by telephone.